It’s always a good time to get together with friends, but with the annual catalog release, it’s even better! 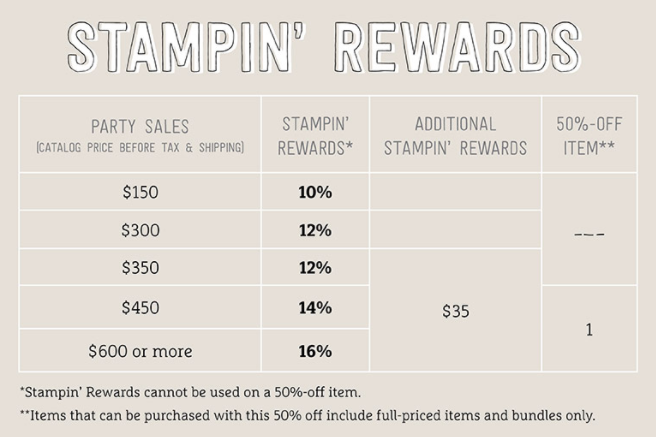 Book events to help you get your “host” on. 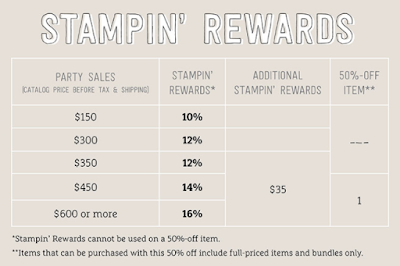 Hosts can earn extra Stampin’ Rewards this month on qualifying orders!